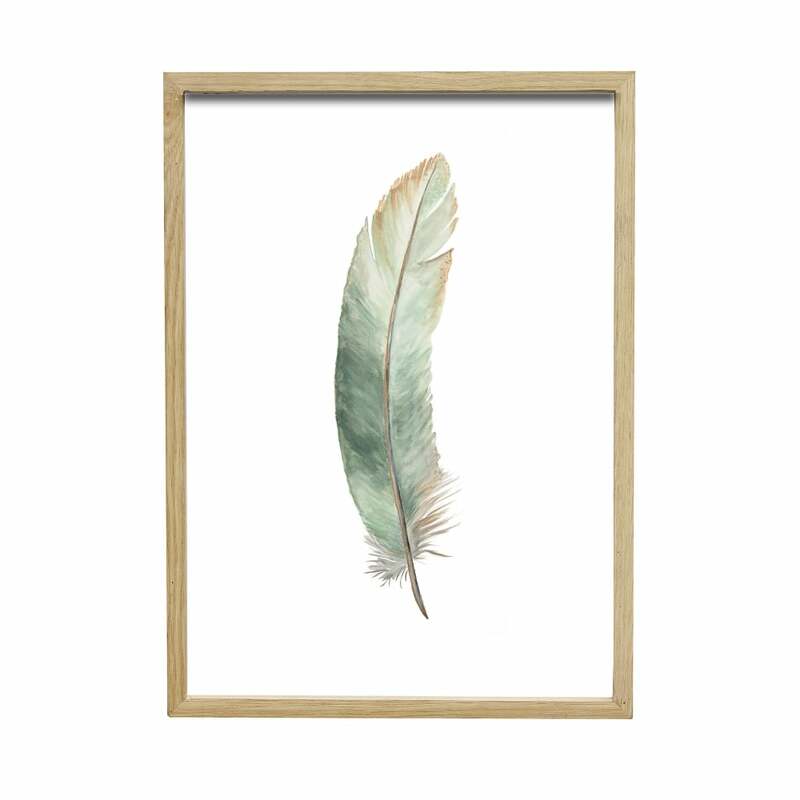 A beautiful feather portrait in a natural oak wooden frame. Add a piece of artwork to your home interior to give depth to your decor. This would be perfect for those looking for that little something to add interest to a room or as a gift for any occasion.